Mr. D'souza is a B.Sc (Physics) from University of Mumbai. 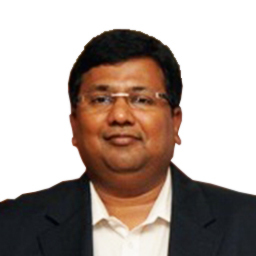 Prior to joining SBI Fund Management in 2010 he has worked with Ask Investment Managers Pvt. Ltd., Antique Share & Stock Brokers Pvt. Ltd, Sunidhi Consultancy Ltd. and Alchemy Share & Stock Brokers Pvt. Ltd.